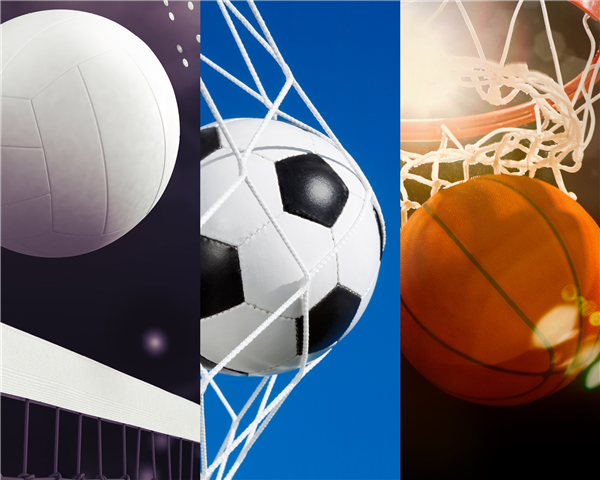 Volleyball, Soccer, and Basketball Summer Camp dates, fees, and info. 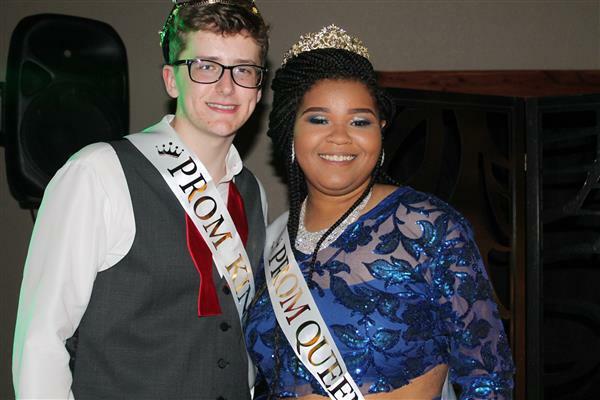 Congratulations to Sloan Higgins and Tsion Blake for being named Fayetteville High School's 2019 Prom King and Queen! 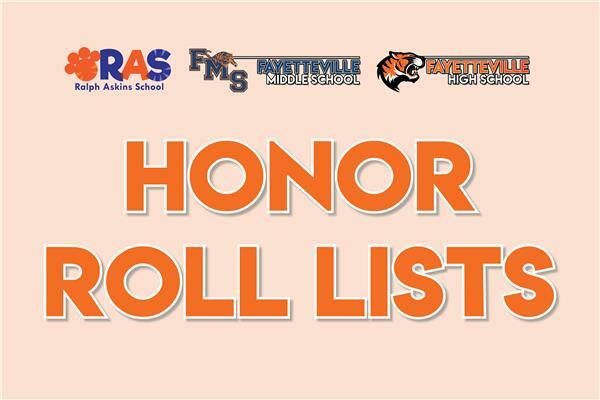 Posted April 11, 2019 - Click here for the Fayetteville City Schools 3rd nine weeks honor roll lists for each school. 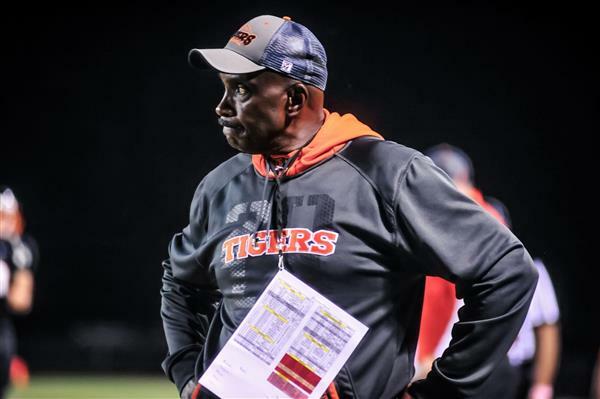 Posted April 10th, 2019 - To: Parents of Current and Rising Tiger Football Players - There will be a Parent Meeting, Thursday, April 18, 2019 at 7:00 PM for all rising 9th graders through rising seniors interested in playing football. 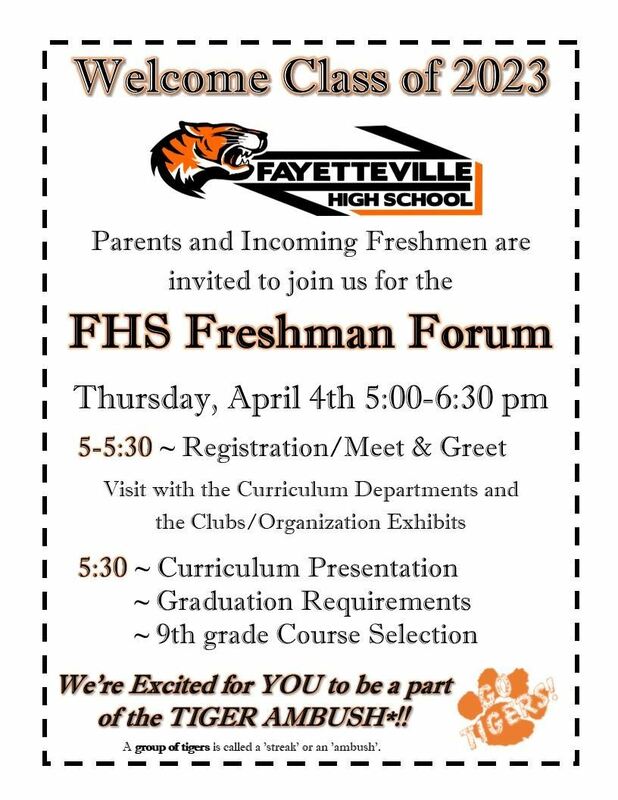 The meeting will be in the commons area at Fayetteville High School. 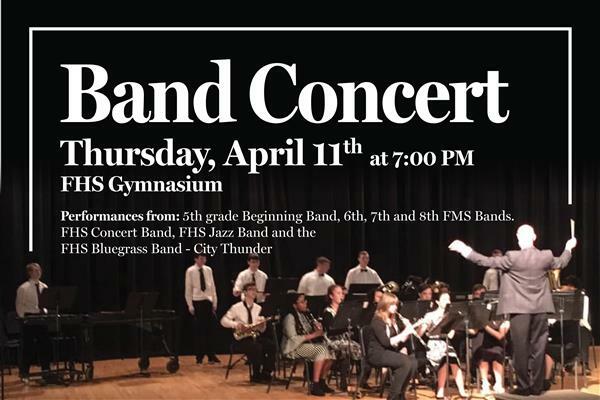 Please make plans to attend with your student. 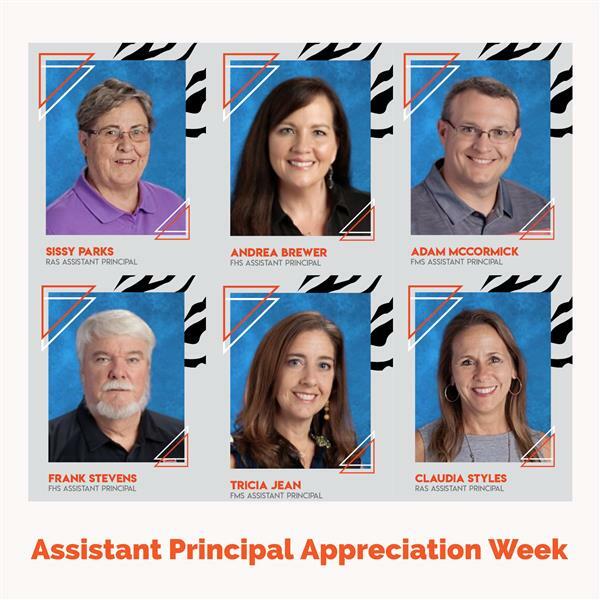 Happy Assistant Principal Appreciation Week to our Amazing Team! 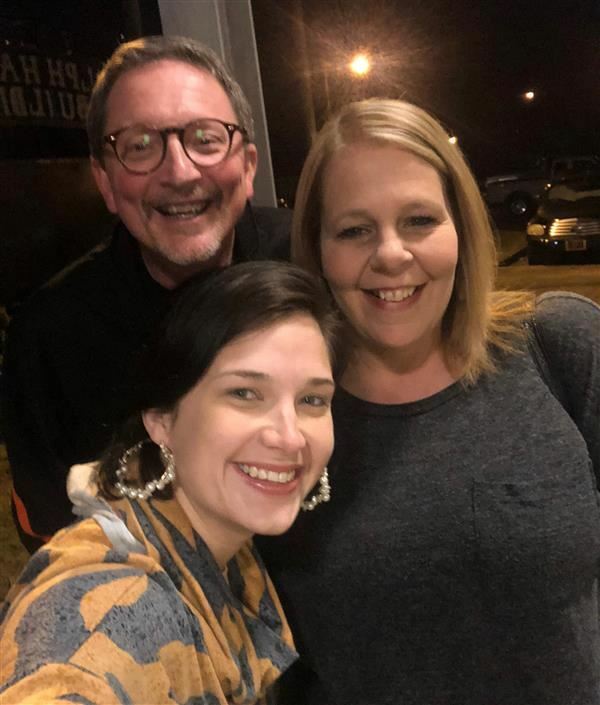 Posted April 5, 2019 - We are extremely proud of our incredible employees who won Lincoln County's Finest titles!!! Bridgette Crawford Jones - Best Principal, Tim Hobbs - Best Elementary Teacher, Ben Beddingfield - Best Hunter. Congratulations! Thank you to all of the community who gave recognition and support to our amazing team members! 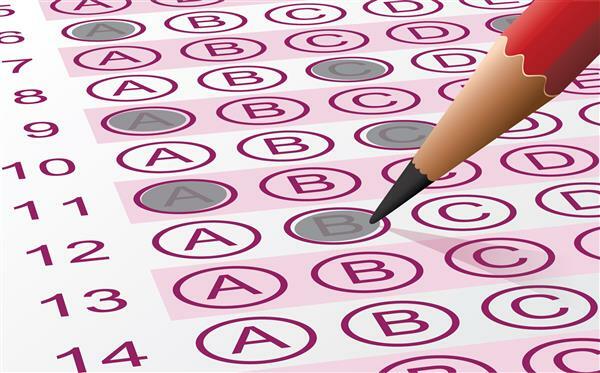 TNReady Testing begins this month! Here are the testing dates for each school. FREE Breakfast will be provided to testing students. 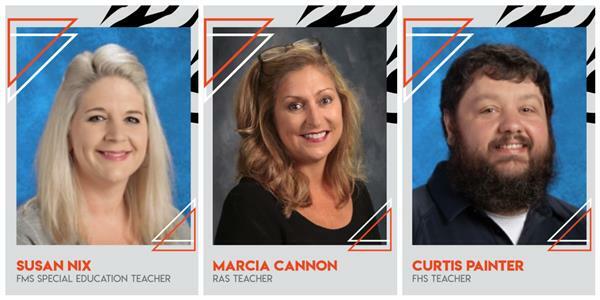 The three Teachers of the Year have been named! 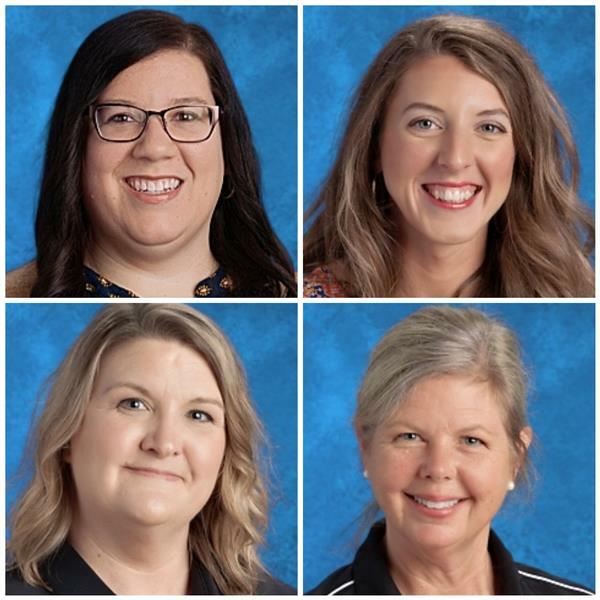 Congratulations to each of these amazing Team Members! 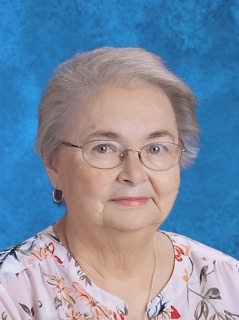 Ralph Askins School - Marcia Cannon. 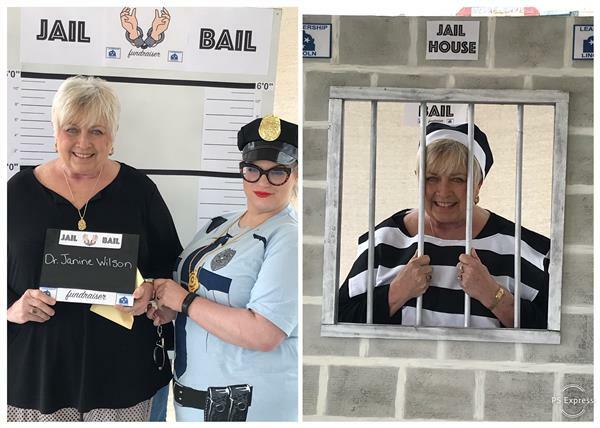 Fayetteville Middle School - Susan Nix. 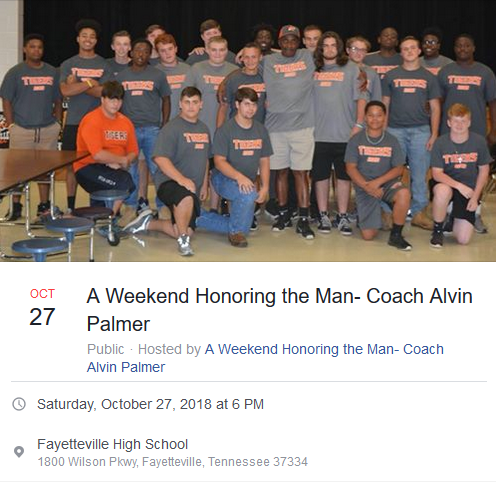 Fayetteville High School - Curtis Painter.Click here for more info. Some Exciting News! UPDATE: April Fools! ***UPDATE: APRIL FOOLS! We hope we gave you a good laugh. We will always be the Fayetteville City Tigers! *** We are extremely excited to announce a big change in our school system. We feared that the Tiger was too vicious of an animal to have as our mascot any longer, so we have made a change! Our new school mascot will be the Unicorn! We can't wait for our new sports jerseys to come in! 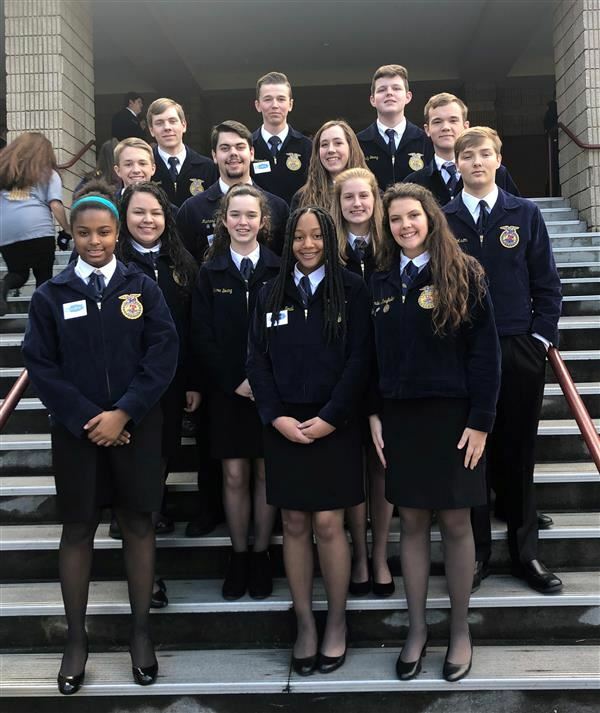 FHS FFA Members Win Big at State Convention! The Fayetteville High School FFA took home some big titles at the State FFA Convention this past week! Click here to see the full list. 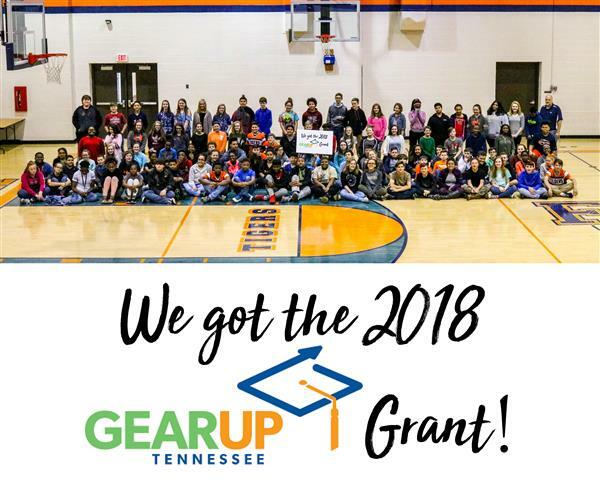 Thank you UTrust Administration, Dan Tollett and Kristi Coleman, for presenting the Fayetteville City Schools with a grant check yesterday for participating in the UTrust program. 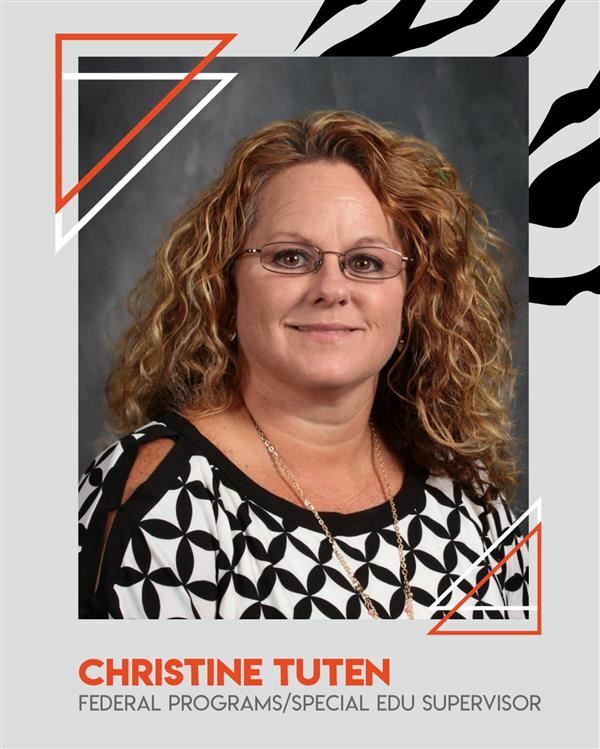 The UTrust program acknowledges each and every employee for their hard work and dedication by creating a positive culture for our faculty/staff and students. 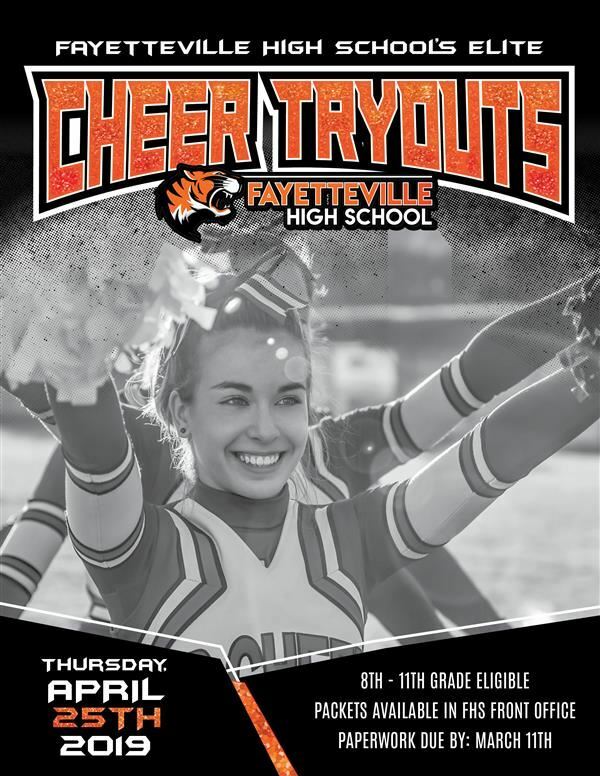 Fayetteville High School's Elite Cheer Tryouts are Thursday, April 25th! 8th-11th grades eligible. Packets will be in the FHS Front Office. Paperwork is due by March 11th. IMPORTANT ANNOUNCEMENT FROM DR.WILSON ATTACHED! 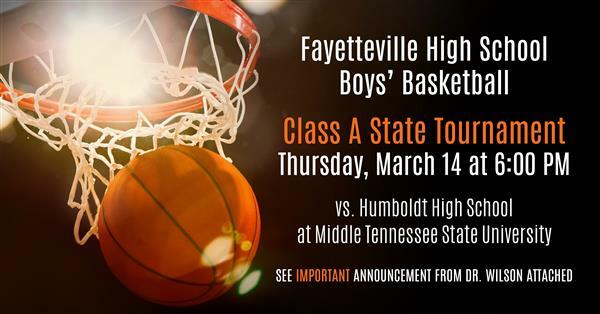 From Dr. Janine Wilson, Superintendent: "Congratulations to Coach Chris Murdock and the Fayetteville City boys basketball team. Not only are these boys outstanding athletes but they make us proud in so many other ways. 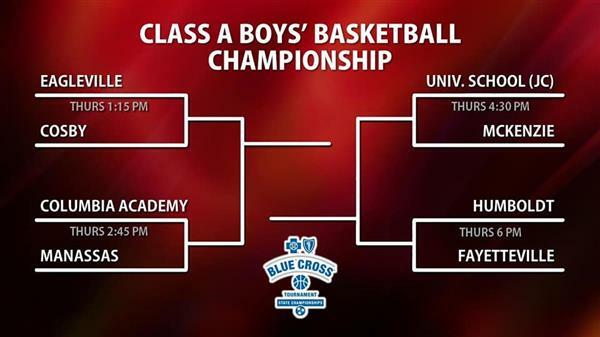 Now we will make history for FHS as they make our first appearance at the state tournament. Don’t miss the excitement on the 14th." 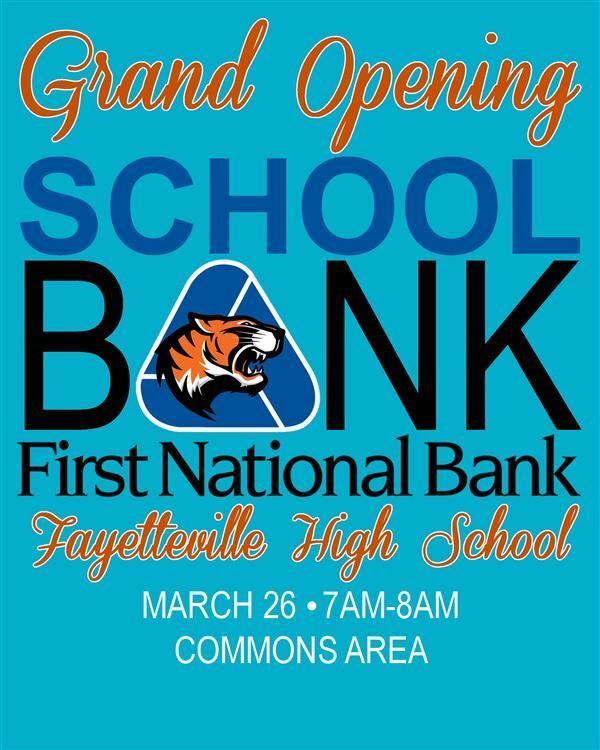 We are happy to announce the First National Bank School Bank Grand Opening at FHS on March 26th! We will be selling STATE BOUND Basketball shirts this week! 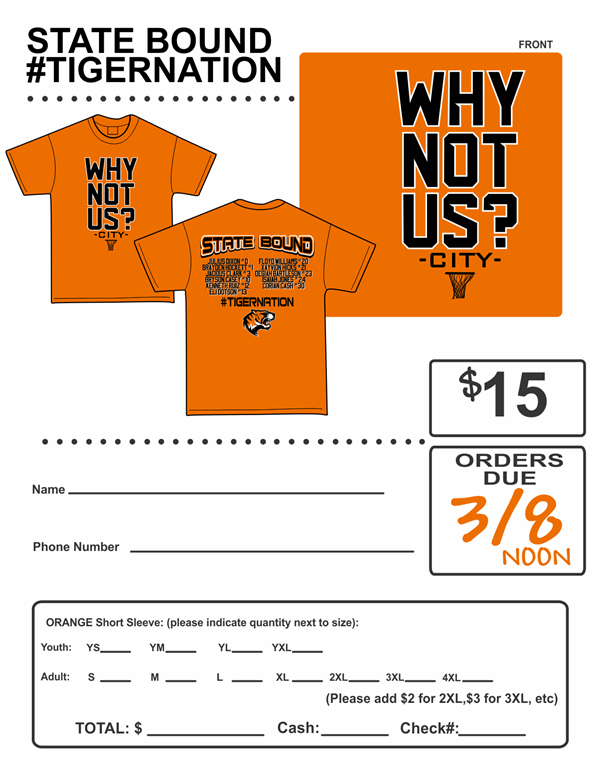 Orders are due by Friday at noon. Forms will be available in the front office at FHS, RAS, and FMS. Shirts will be delivered before the big game next week! FHS Band awarded SUPERIOR rating! 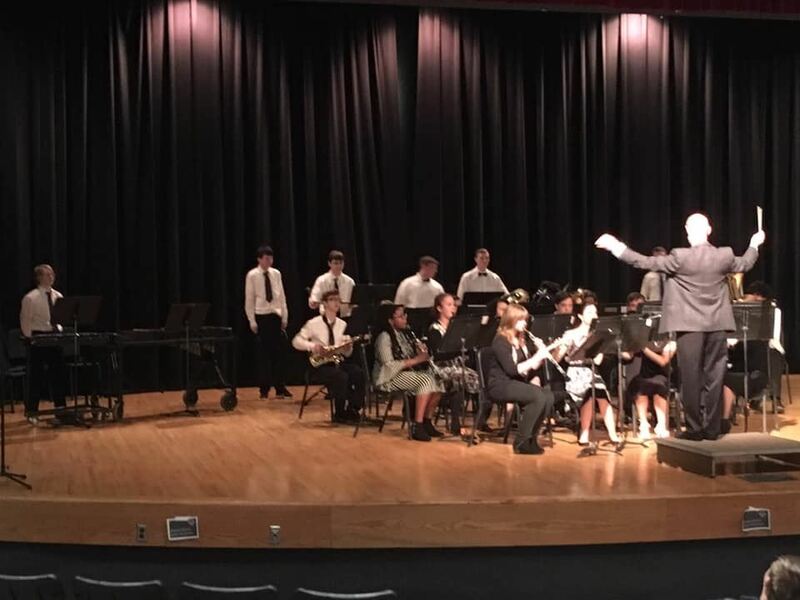 Congratulations to the FHS Band for getting SUPERIOR (the highest rating) at the TLBDA Concert Festival on Friday!!! There has been a recent Social Media topic that has raised concerns with parents across the nation. We just wanted to inform parents that Fayetteville City Schools internet filters are in place and we have taken extra measures to block this threat. Parents, please be observant of your children's internet activity at home. We always strive to keep you informed. 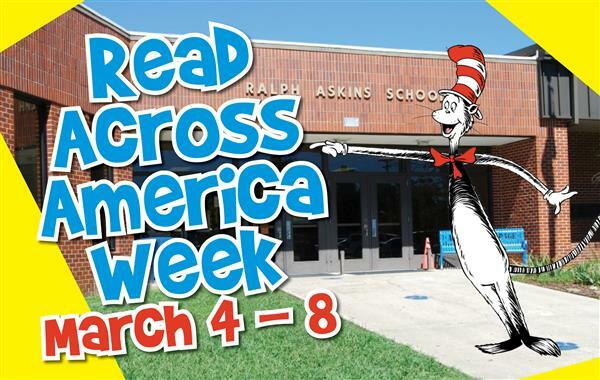 Read Across America Week is Next Week! Dr. Seuss turns 115! We have lots of fun activities planned. Dress Up Days: 🌈 Monday - Many Colored Days - Dress in as many colors as you can. 📖 Tuesday - Cat in the Hat Day - Dress as a Dr. Seuss character or any other book character. 🙃 Wednesday - Wacky Wednesday - Wear your wildest, wackiest, mismatched clothes. 🍳 Thursday - Spring Picture Day - We will have Green Eggs and Ham for lunch to celebrate Dr. Seuss's famous book. 😴 Friday - I Am Not Going To Get Up Today - Wear your favorite PJs. We will have a Dr. Seuss birthday treat compliments of First National Bank. *We will have a mystery reader each day sharing an excerpt from a Dr. Seuss book. 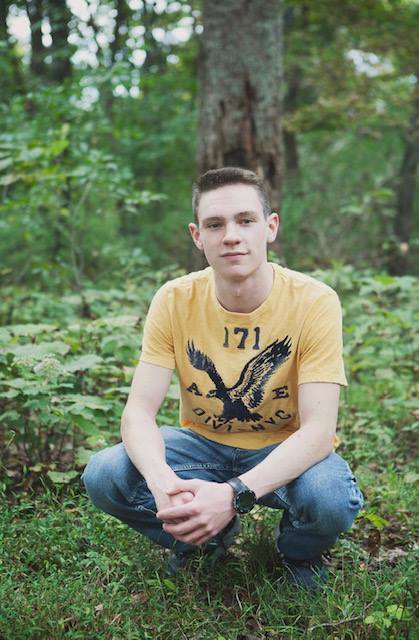 The Tiger family is sad to report the loss of one of our FHS seniors, Tyler Dodson. 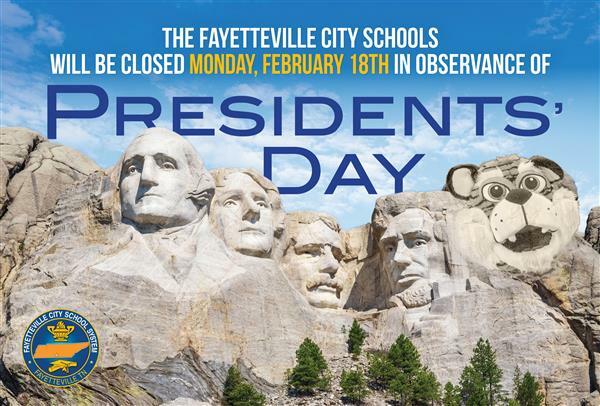 The Fayetteville City Schools will be closed Monday, February 18th in observance of Presidents' Day. 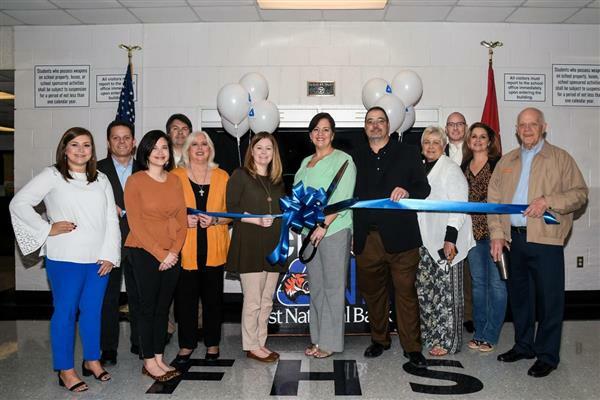 FNB Bank: We are excited about launching our #SchoolBank Program today at Fayetteville High School. (Pic w/Jeff Alder, FNB; Eric Jones, Principal & Heather McCormick, FNB). 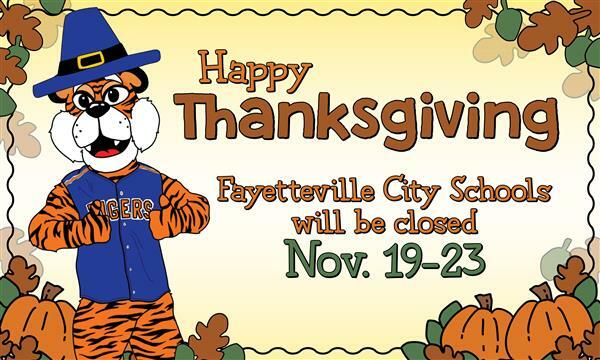 We are thankful for this partnership with Fayetteville High and FCS Tigers! The 2019-2020 Academic Calendar is now available. Follow this link for a printable copy. 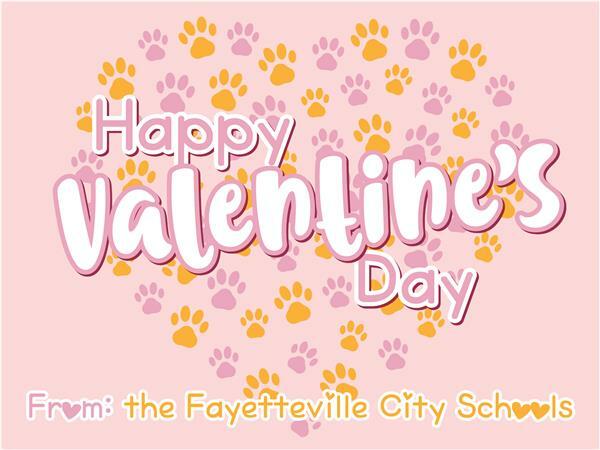 Happy Valentine's Day to all our little sweethearts! Happy School Counselor Appreciation Week! Happy School Counseling Appreciation Week! We have an amazing team of counselors that are there for all students to provide some extra love and help. Thank you for all you ladies do! Jennifer Hale, RAS Counselor. 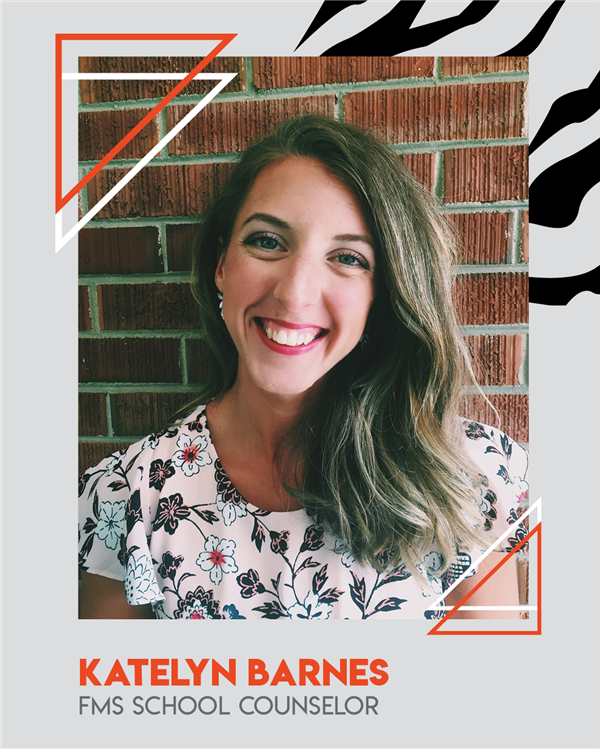 Katelyn Barnes, FMS Counselor. Mandy Pitts, FHS Counselor. 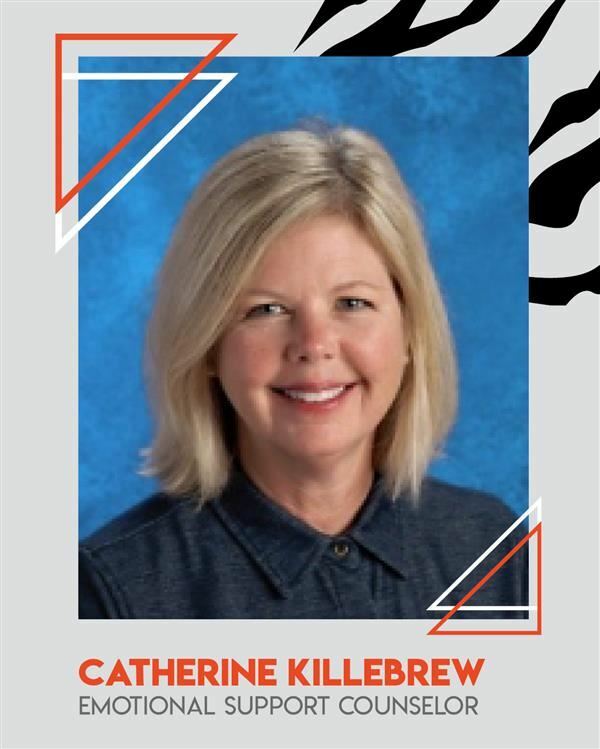 Kate Killebrew, System-wide Social Emotional Counselor. Please present this invitation at the Visitor Services Desk to receive Free admission. 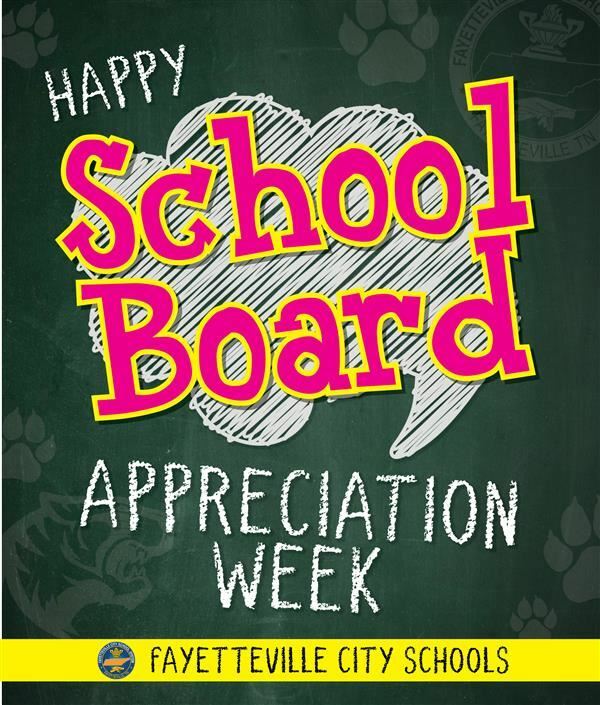 Happy School Board Appreciation Week! 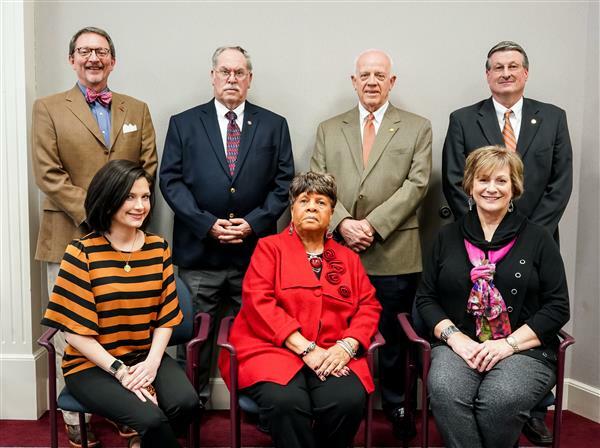 Happy School Board Appreciation Week to our amazing School Board Members! We can't thank them enough for all that they do. The Fayetteville City Schools will be closed Monday, January 21st in observation of Martin Luther King Jr. Day. We wanted to give our wonderful SRO officers a shoutout for all they do to keep our students and staff safe. #NationalLawEnforcementDay Scotty Vaughn is our SRO officer for Fayetteville Middle School and Fayetteville High School. 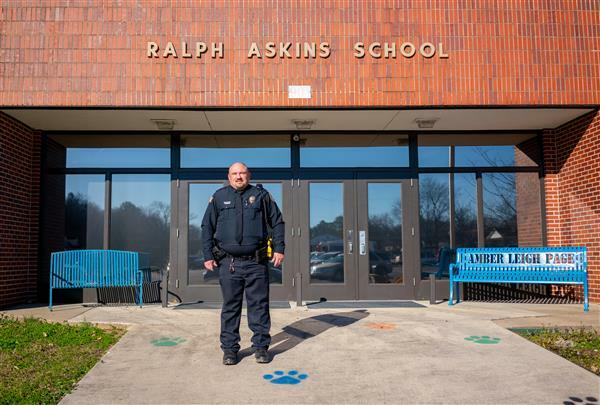 Steve Gentry will be our SRO officer for Ralph Askins later this year, but still patrols the school on a regular basis. Tomorrow is our half day of school before Christmas Break! 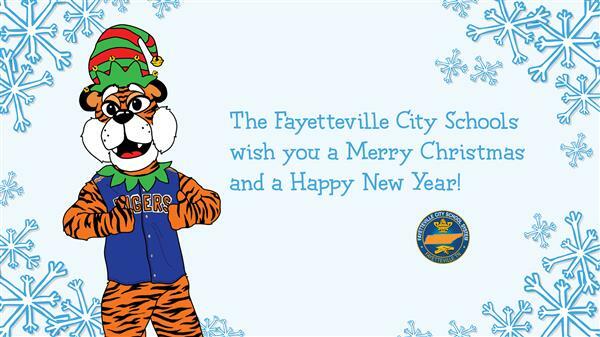 The Fayetteville City Schools wish you a Merry Christmas and a Happy New Year! We will return January 7th, 2019. We hope everyone enjoys their Thanksgiving Break! We will see you back on Monday, November 26th! 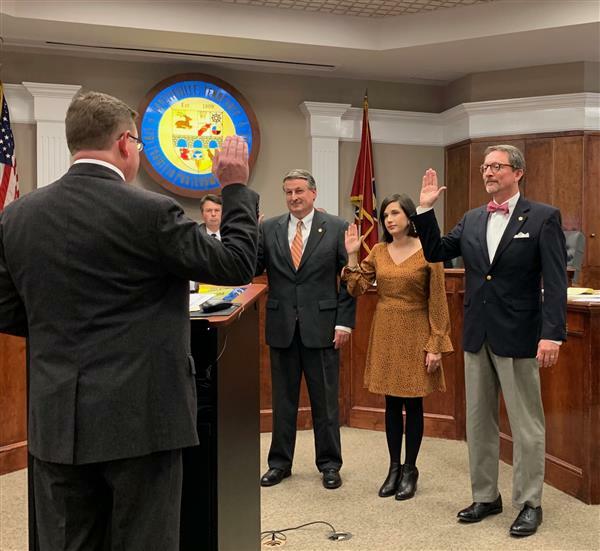 We are so proud of Tonya Allen, Fayetteville Middle School employee, for earning her seat on the City Board of Alderman! She is a very special lady that will do great things for Fayetteville. Mark Clark and Jeff Whitmore retain their seats on the Fayetteville City Schools Board. We would like to welcome Jennifer Murdock to the board. We are excited to see what new ideas she brings with her. Alice Bagley Palacio, Fayetteville City Schools Board Member, attended her last board meeting after serving us for 10 wonderful years. 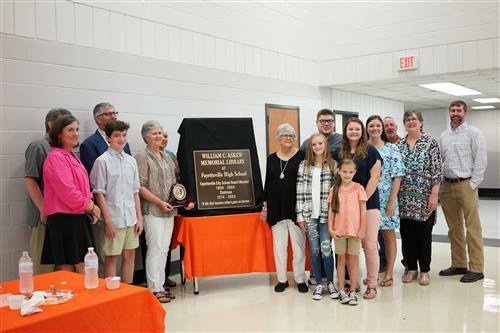 We are so thankful to have had her aid in the growth of our school system. 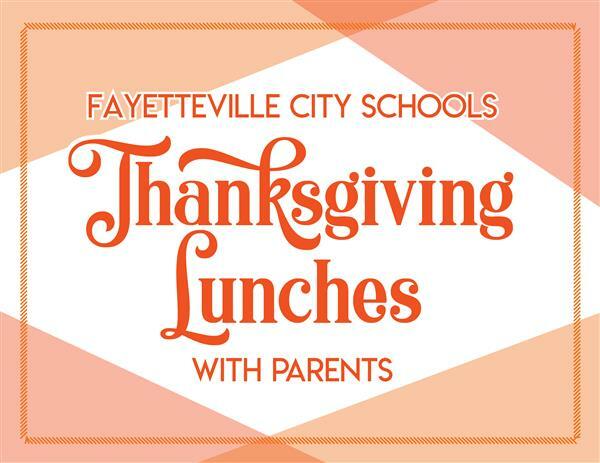 If you have RSVPed for Thanksgiving Lunch with your child at Ralph Askins School or Fayetteville Middle School, click here for more info. 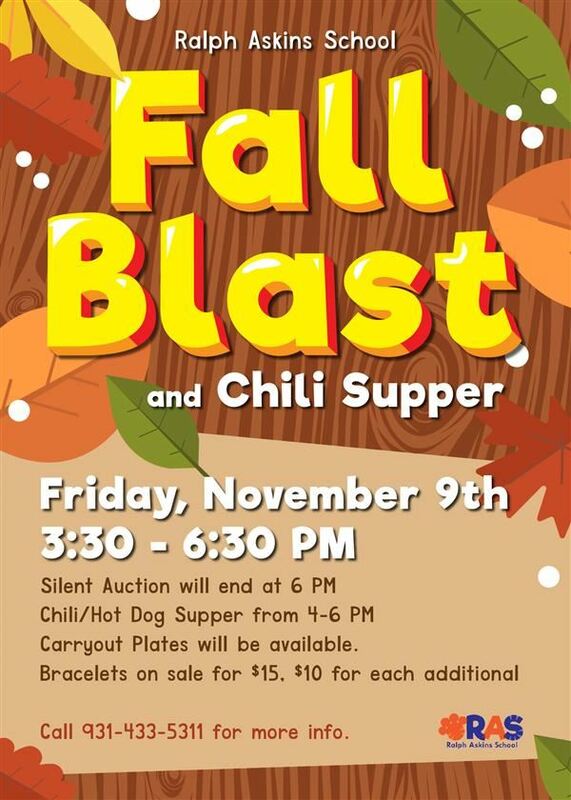 Fall Blast is Friday, November 9th from 3:30-6:30 PM. Ralph Askins has lots of games planned, amazing chili to serve, and more! Mark your calendars! 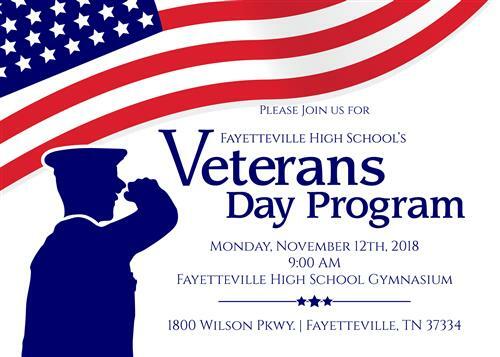 Please join us for Fayetteville High School's Veterans Day Program on Monday, November 12th, 2018 at 9:00 AM in the FHS Gymnasium. FMS Football Team wins Duck River Valley Championship 3 YEARS IN A ROW! Congratulations to the Fayetteville Middle School football team for winning the Duck River Valley Conference Championship 3 YEARS IN A ROW! 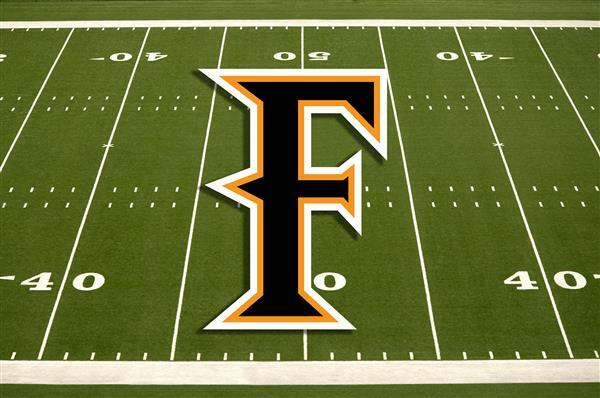 FMS Tigers took down Middle TN Christian School 22-6. 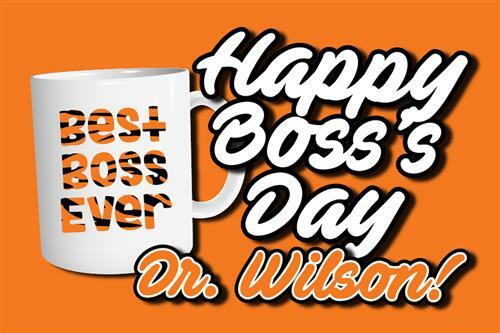 Happy Boss's Day Dr. Janine Wilson! Fall Break Starts Next Week! 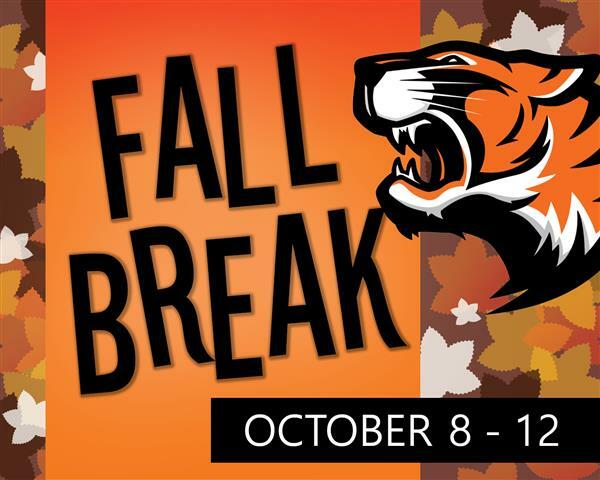 The Fayetteville City Schools will be on Fall Break October 8th-12th. It's not too late! You could go to college TUITION FREE! 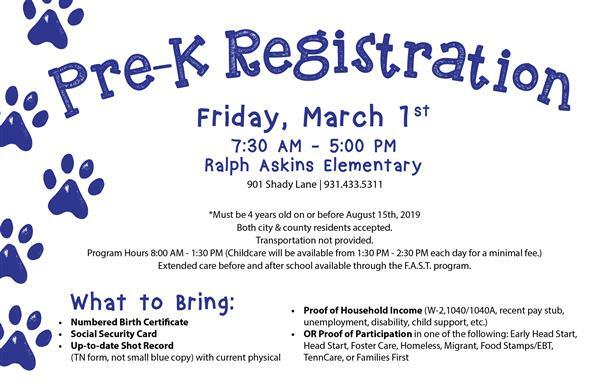 Ralph Askins will have an informational booth and advisors from Motlow and TCAT available to any adult who is interesting in attending college Tuition-FREE! This booth will be set up during the parent-teacher conferences on Thursday, Sept. 20th from 3:30 - 6:30 PM. There will be a $25 GIFT CARD GIVEAWAY! To enter, speak to one of the advisors. 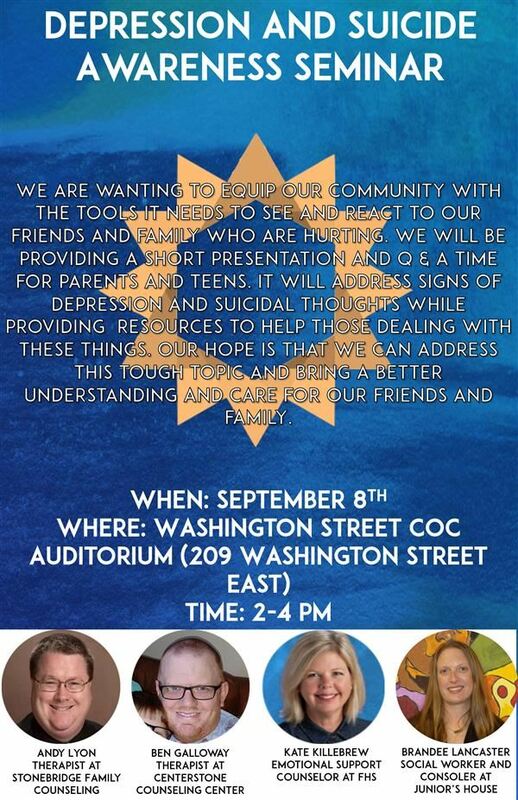 The Washington Street COC will be holding a Depression and Suicide Awareness Seminar on Saturday, September 8th at Washington Street Church of Christ (209 Washington St. E, Fayetteville, TN) for all who would like to attend. 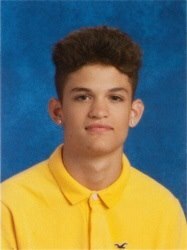 Our Tiger Family is mourning the loss of one of our students. 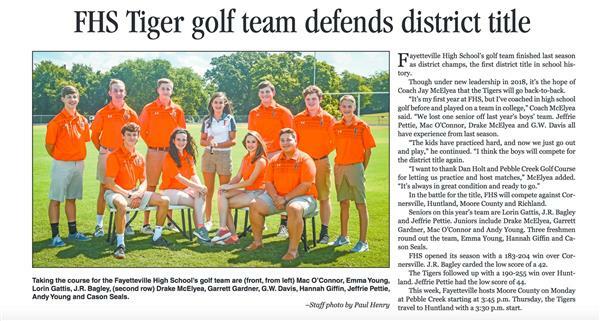 FHS Golf on a Winning Streak! Never miss a game! 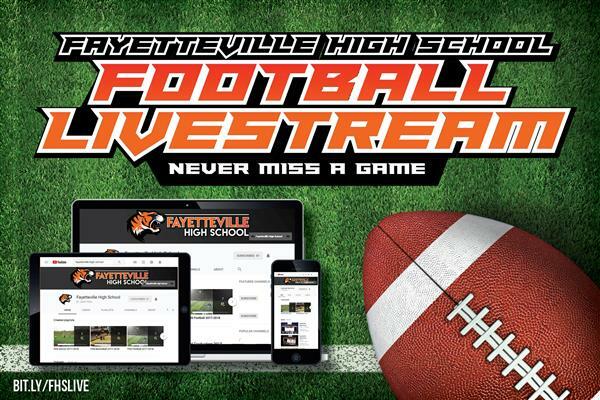 🏈 Tune in at 7PM to watch the FHS Tigers take on Nolensville LIVE! 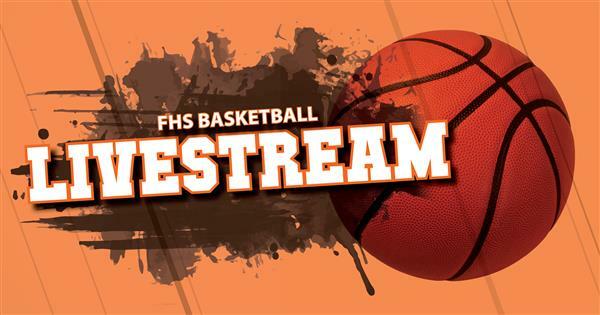 bit.ly/FHSlive *Livestream will be archived 24 hours after airing. 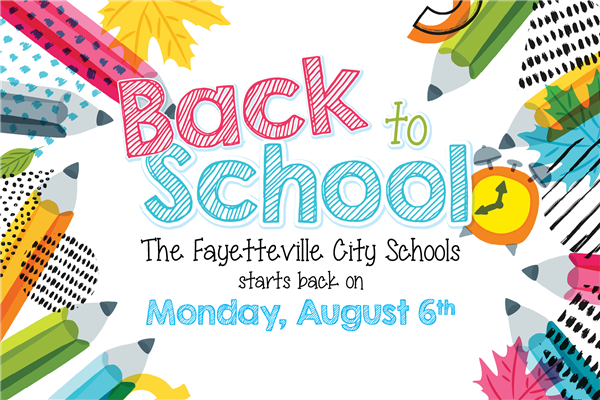 The Fayetteville City Schools starts back on Monday, August 6th. We are so excited to see our new/returning students! 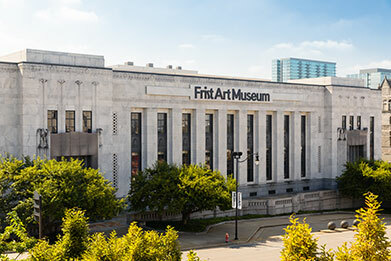 Don't forget, this weekend (July 27th-29th) is TN's Tax-Free Weekend! You can find school supply lists on our school homepages. www.fcsboe.org. Enjoy your final days of summer! 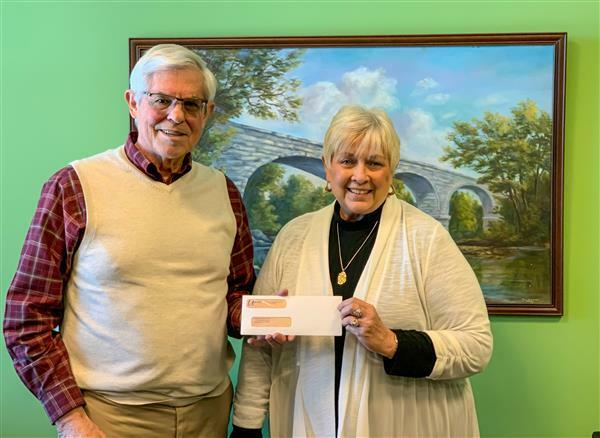 Paul Quintel with Sawblade Security Solutions has made a generous donation to each of the schools to help with matters of security. 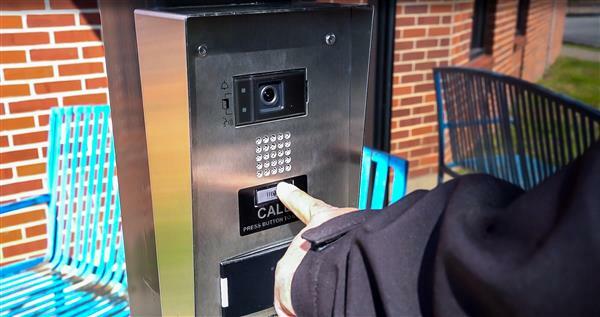 Mr. Quintel has aided the Fayetteville City Schools with campus security screenings in the past. 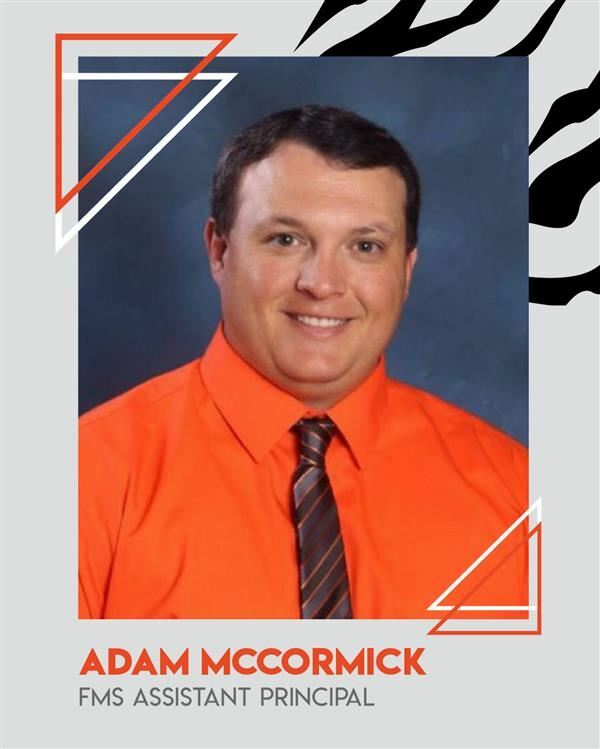 We appreciate his support and guidance on keeping our students and staff safe. 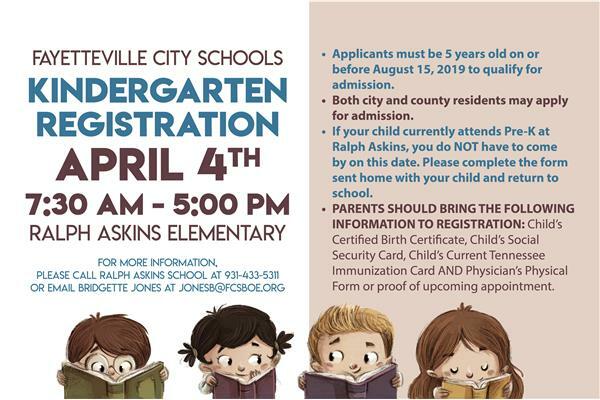 Fayetteville City School’s website is a powerful communication and information delivery tool, which must operate on a modern, secure engine. It is designed to maximize functionality and ease of use for visitors to the website. It is flexible and adaptable to new technologies, including mobile devices. 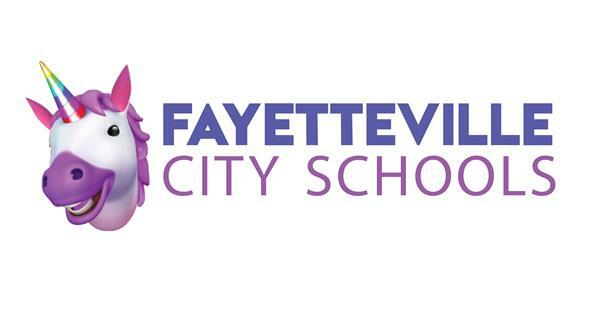 Fayetteville City School’s new website will bring students, parents and community members news and information in a more concise, consistent fashion. We’re confident you’ll find the new website easier to use and find the information important to you. 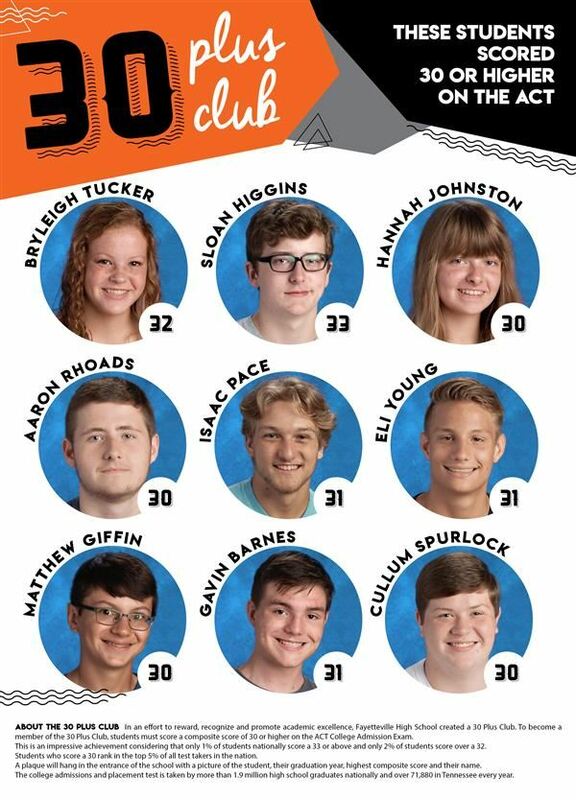 Congratulations to the FHS 30 Plus Club Members! 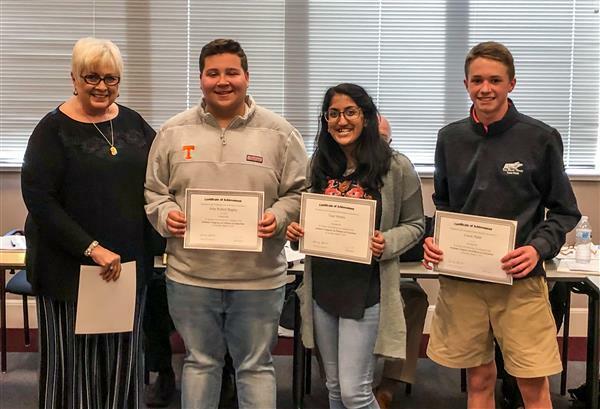 These students scored a 30 or above on their ACT! Tigers need vacations too! Take Victor on your adventures this summer! Color and cut out Victor, attach him to cardstock or a popsicle stick to make him sturdy. 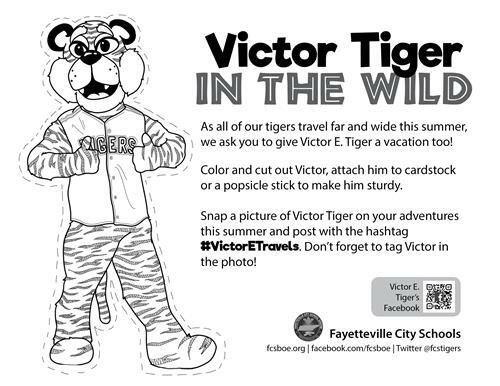 Snap a picture of Victor Tiger on your adventures this summer and post with the hashtag #VictorETravels. 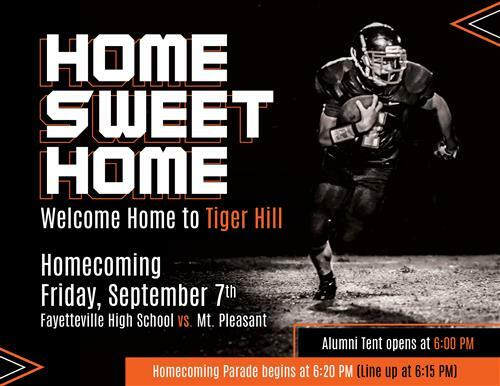 Don’t forget to tag Victor E. Tigers in the photo! If you would like a PDF printable send us a message!